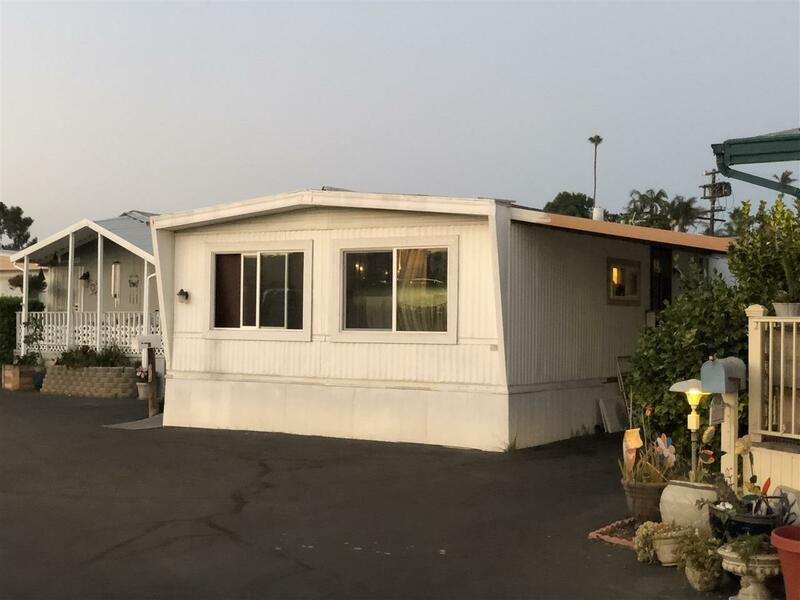 Rare Double Wide 2 Bed 1 Bath Mobile Home built in 1970 For Sale In La Salina Mobile Village. 5 Min Walking distance to Buccaneer Beach. Walking trail right across the street from the Mobile Home Park on the 101 a.k.a. S. Coast Hwy. This home is a fixer. Bring your contractor and finish the work. Lots of Potential. 1 Bedroom has been drywalled and has good quality Laminate flooring in the Master Bedroom & hallway. Priced for a quick sale! 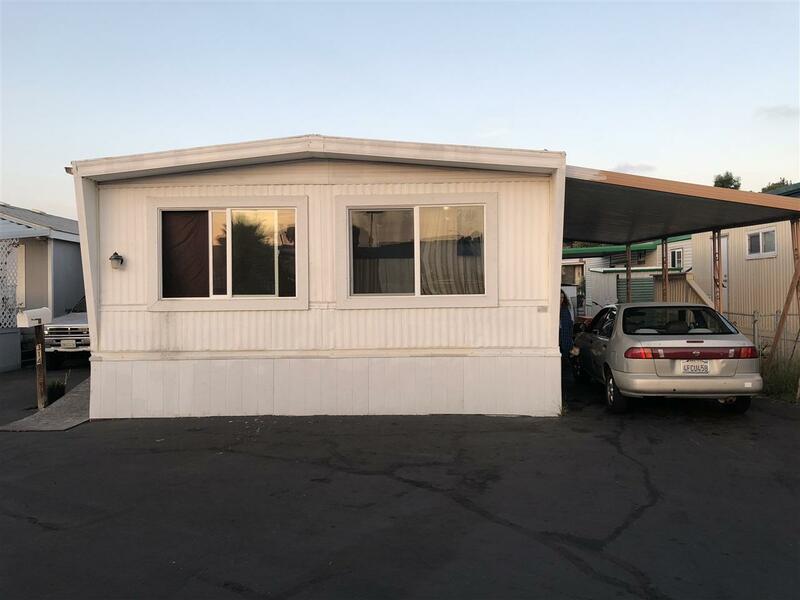 This is a Land Lease Mobile Home Park. 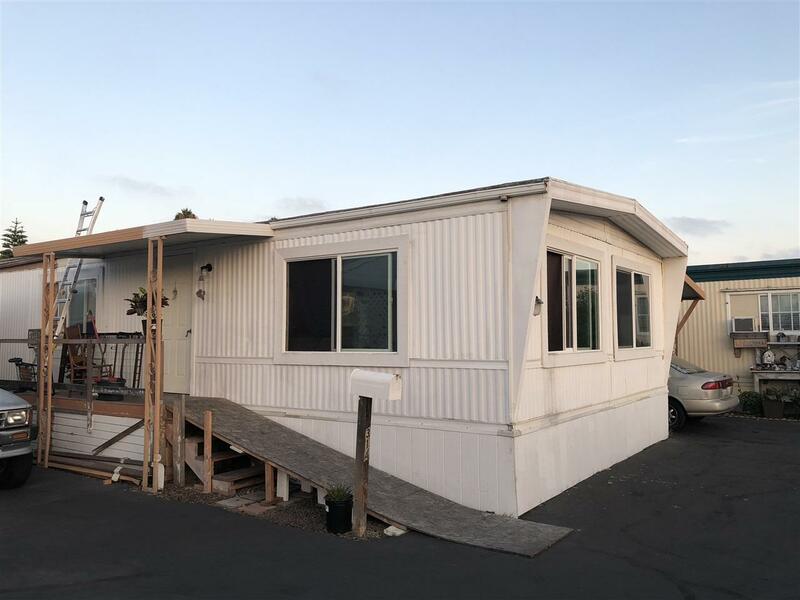 10 Year lease available One of the few Mobile Home Parks with a short walk to the beach. Oceanside has some of the best weather & a very laid back atmosphere found in oceanside. People are down to earth & friendly. 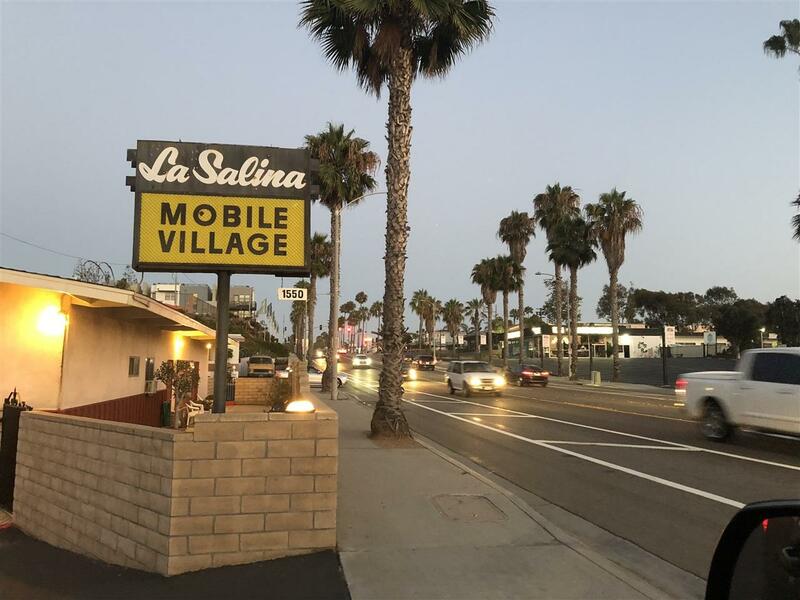 Great Location to get to shops & stores, as well as get to the beach or park within 5 minutes. This Home is a great opporunity to get in at an affordable price.